Health and beauty specialist and sole distributor, Marguerite Thorpe brought GERnétic to the UK in 1983, introducing cellular therapy to British shores in its infancy. Marguerite launched GERnétic with Albert Laporte at the BABTAC convention in London. 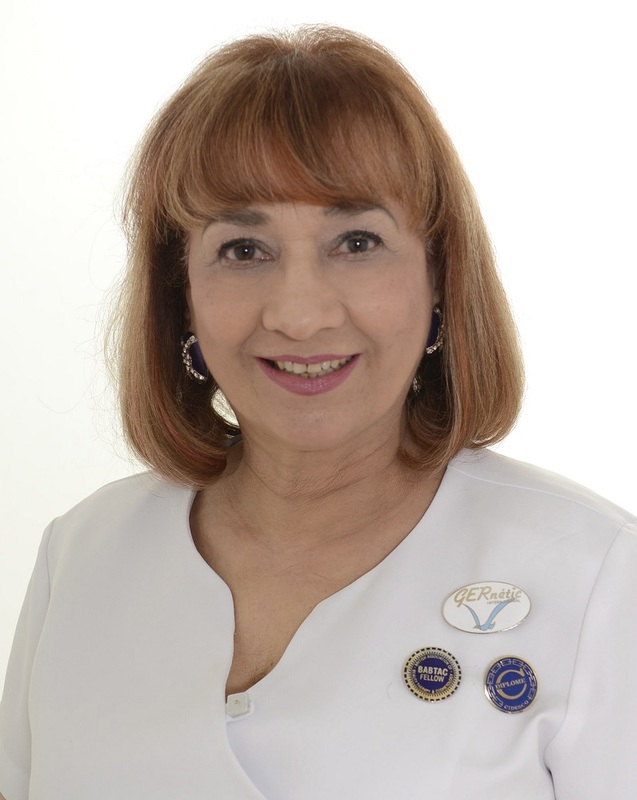 Marguerite was appointed a Fellow of the British Association of Beauty Therapy & Cosmetology – a testament to her holistic approach to beauty and health. While based in Bournemouth, Marguerite has been actively involved in the country’s leading beauty therapy organisations. Marguerite has extensively travelled to Switzerland, Germany, Canada, Holland, Belgium, the USA and her homeland France in her pioneering quest to stay at the cutting edge of beauty developments. Her philosophy is simple – you cannot have beauty without good health! Coming from a family of medical professionals, Marguerite’s dedication to her client’s overall health and wellbeing comes naturally. Alongside GERnetic products, Marguerite is happy to offer nutritional and lifestyle advice to clients in order to help regulate the body’s natural functions and contribute to a more beautiful skin. She runs her own acclaimed health and beauty centre in Bournemouth and would be delighted to discuss any of the products and treatments on offer. Under Marguerite’s committed guidance, GERnétic has gone from strength to strength as a well-established, trusted skincare range providing visible results.